Here's why Alita is a good film - But if you didn't like Avatar, then it's not for you. Screenplay Co written and adapted by Avatar creator, James Cameron and Sin City creator Robert Rodriguez. 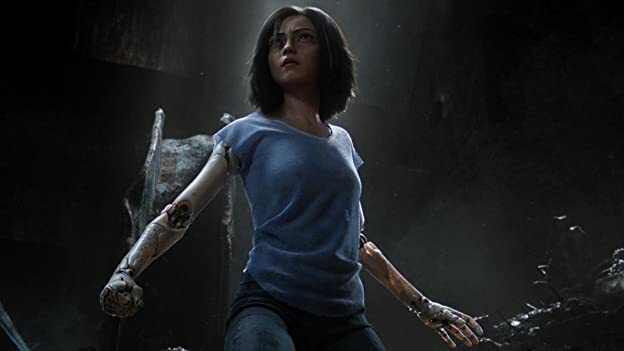 Alita is a deep film that covers a wide range of themes such as female empowerment, personal growth, sacrifice and loss. The world is wonderfully imagined. Its also incredibly beautiful. 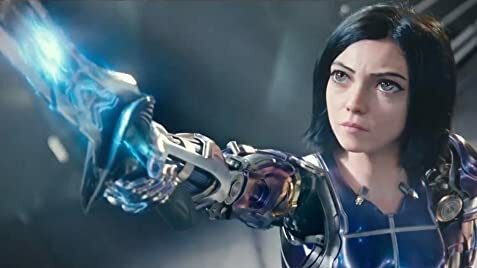 In 3D, Alita looks amazing, she's vibrant and full of life, her skin looks so natural. Some people are moaning about the eyes. But those people are missing the point that Alita isn't human. Battle Angel borrows from other sci-fi stories in places. But this is a 20 year old graphic novel series. You can't expect total originality here. But like it's cousin, Avatar, Alita manages to carve out an interesting new world for itself, which in some ways is similar to its protagonist. The film had drawn some criticism for Alita's portrayal, as overly sexualized. I would argue those critics have entirely missed points made in the film. Or perhaps they haven't even seen it yet. 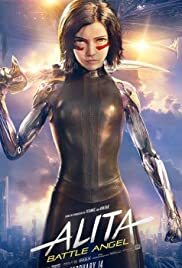 Without giving anything away: calling Alita out for having an unrealistically small waist and big eyes is like moaning that the terminator sets an unfair standard for men. They're not human! 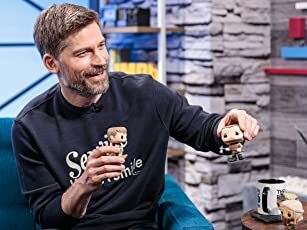 Whilst I really enjoyed Alita, it could have, should have, been two films. There's so much going on that at times, some scenes can seem insignificant on reflection. In the grand scope of the story some moving moments are lost. Some feel a little rushed. So overall, a good film. Personally I loved it. Visually it's stunning. If you love sci-fi, if you liked Avatar or if you're a film lover, go see it! But watch it in IMAX 3D or at least 3D. Most films aren't worth it. But like Avatar: This isn't just 3D, this is James Cameron 3D. 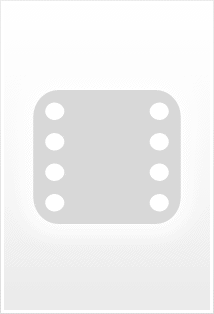 It's made for 3D. 183 of 278 people found this review helpful. Was this review helpful to you?